Teach your children that they can be anything they dream of being with a series of Get Real Gear dress up clothes from Aeromax toys. In 19997, Mark Levine launched toy company Aeromax toys with just one product, a tangle-free toy parachute memorialized in his Aeromax company logo. Twenty years later, and Aeromax products are now found in hundreds of retail outlets coast to coast. Sandra Bullock, Julie Bowen and Alyson Hannigan have all been spotted with Aeromax clothing and toys for their adorable tots. Aeromax toys Get Real Gear career-oriented costumes have been spotted in airports, museum shops, specialty toy stores and gift shops. Their kid-sized outfits mimic firefighters, physicians, and even a dolphin trainer! Now kids can be anything they want to be. 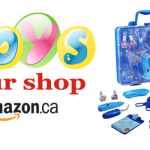 Their Get Real Gear and My 1st Career Gear have won various toy industry awards over the last 20 years! Dress up play helps your little one build confidence and explore their imagination. 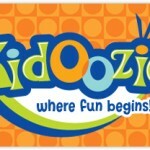 It also helps children develop social awareness. By pretending to be other people, children experiment with new ideas and behaviors. 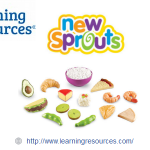 Dress up play is also a great start for parents to learn what their child’s interests are. 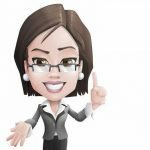 Dress up also encourages children to experiment with new language. Role playing is an important part of a child’s growth and development. Like most kids my daughter loves to dress up. That’s evident when she comes out wearing my shoes. Thanks to Aeromax toys my daughter can dress like a chef today, and a cowgirl tomorrow. 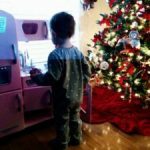 Pretending to cook and play house was a big part of my our oldest daughter’s life growing up and I wanted to have that opportunity on hand for my youngest daughter too. My youngest daughter will soon be turning five and still loves to play with her pretend kitchen. Not only that, she has begun to help her father and I cook in the kitchen. 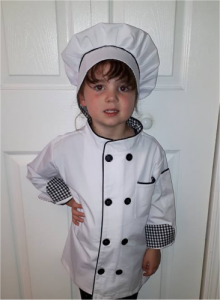 When I saw that Aeromax now has a Junior Chef Jacket w/Hat, I thought it would be the perfect thing for her to wear when helping out in the kitchen, instead of an apron and she could also use it for dress up play too. This great duo is available in two size options: Youth Small (32-62 lbs, 35-50″) and Youth Large (54-110 lbs, 48-60″). The white button closure double breasted chef jacket features black piping, and a black and white gingham print inside the collar and sleeves. The arm, and chest pocket on the chef jacket are completely functional. Both pieces feel well made and durable and are even machine washable. The hat features an adjustable Velcro closure. Overall, It’s perfect for any aspiring chef! We all remember the days of playing cowboy. 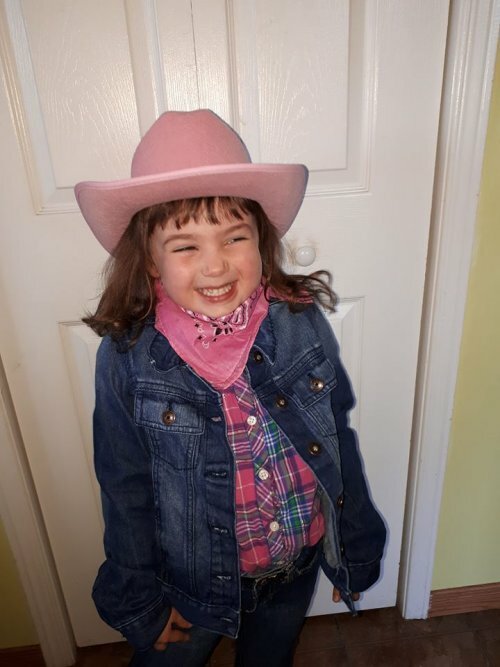 Let your little one’s creativity and imagination run wild with My daughter absolutely loves horses and the cowboy hat and bandana was the perfect addition to her pretend play. The cowboy hat and bandana come in four color options: White Cowboy Hat with Black Ribbon and Bandana, the Pink Cowboy Hat with Bandana and Pink Sparkle Ribbon, the Brown Cowboy Hat with Red Bandana, and the Black Cowboy Hat with Black Bandana. Each Cowboy hat is made really well. They are nicely shaped and stiff, which is exactly what you want in a cowboy hat. Compared to other kids cowboy hats that we have owned Aeromax Toys really are the best! The Bandanas are standard sized and can be folded and tied to fit any size. The hat fits my 4 year year old perfectly. The Aeromax Award winning Jr. Astronaut Helmet is just like the helmet Auggie Pullman (Jacob Tremblay) wore in the movie Wonder, which stars Owen Wilson and Julia Roberts. This helmet is intended for bigger kids ages 8 and up as well as adults alike. Built of High quality construction with serious attention to details are what make this the most realistic Astronaut helmet available today. Synopsis : Based on the New York Times best­seller, Won­der tells the in­spir­ing and heart­warm­ing story of Au­gust Pull­man. Born with fa­cial dif­fer­ences that, up un­til now, have pre­vented him from go­ing to a main­stream school, Aug­gie be­comes the most un­likely of he­roes when he en­ters the lo­cal fifth grade. As his fam­ily, his new class­mates, and the larger com­mu­nity all strug­gle to find their com­pas­sion and ac­cep­tance, Aug­gie’s ex­tra­or­di­nary jour­ney will unite them all and prove you can’t blend in when you were born to stand out. 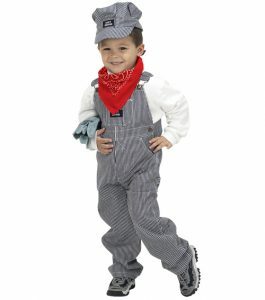 The Train Engineer Cap will make your child feel like a real conductor! 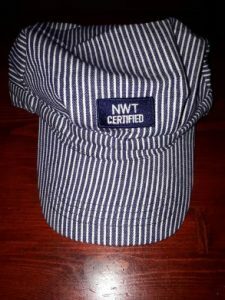 He or she will love choo-chooing along with the train in a conductor cap designed with white and black railroad stripes and a label that says NWT Certified. The official-looking train engineer cap goes great with the train engineer suit from Aeromax. 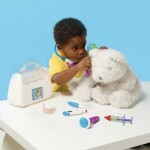 Whether you lean toward science, technology, engineering or math, every budding scientist should have a white lab coat. 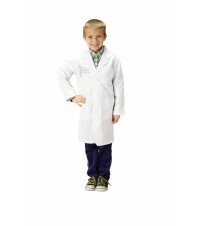 This Aeromax lab coat makes kids look like a STEM Superstar. Note the Science, Technology, Engineering and Math logo on the chest of this ¾ length lab coat. Three roomy pockets complete the crisp look. Check out the Get Real Gear career-oriented costume line at aeromaxtoys.com and follow them on Facebook. Also, don’t underestimate the fun of using items from your own home as dress up play materials. Mark Levine started Aeromax in 1997 with one product. Twenty years later, fans of Aeromax products still appreciate how the company has become synonymous with innovation. From its start with a tangle-free toy parachute to its “Get Real Gear” career-oriented costumes, toys, hats and accessories, Aeromax continually earns industry awards and national media recognition.